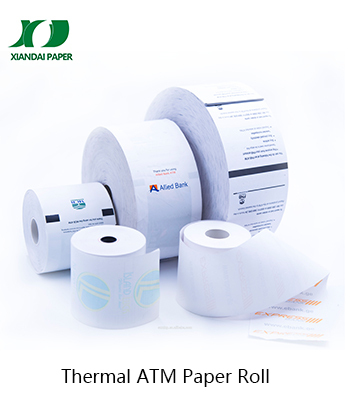 Logo and ads pre-printing is available. 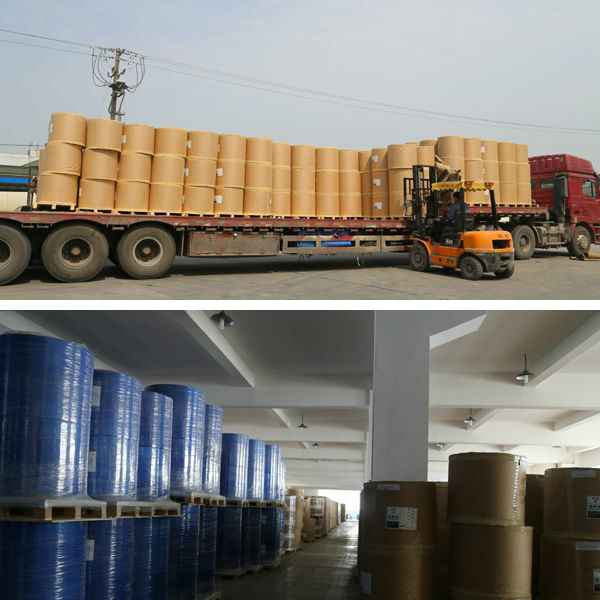 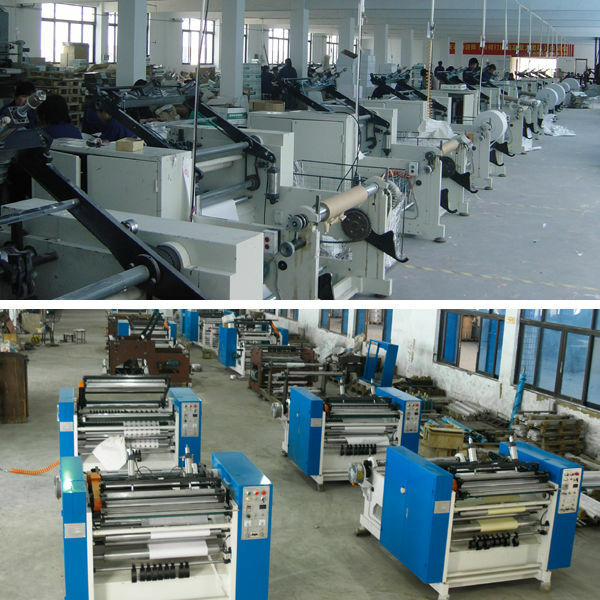 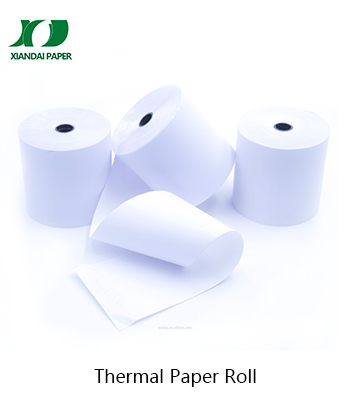 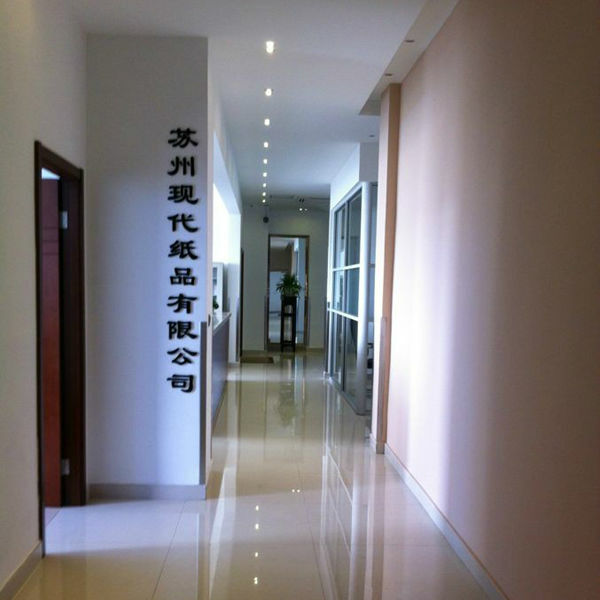 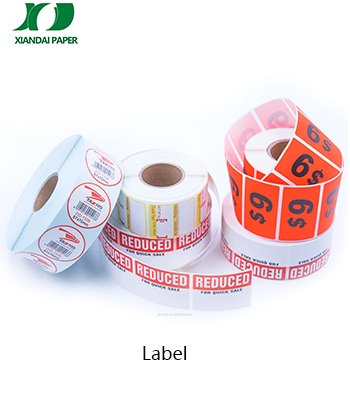 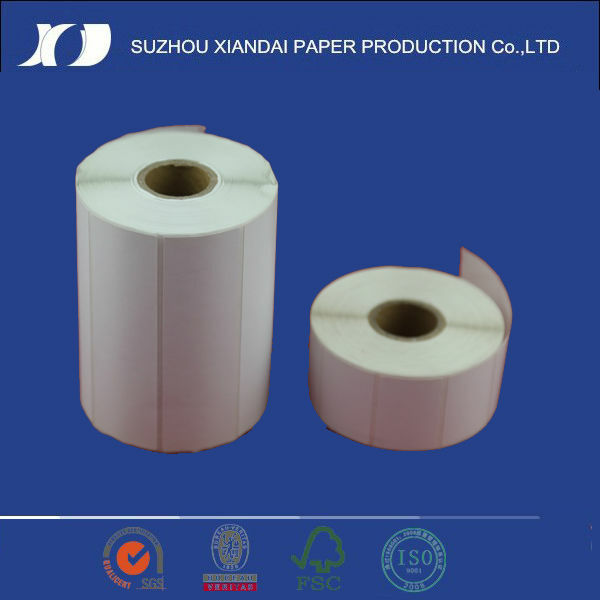 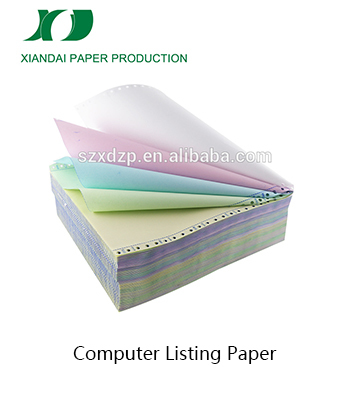 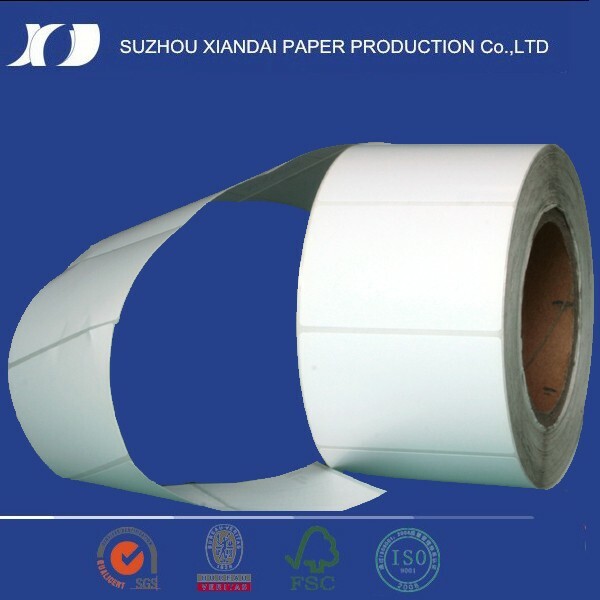 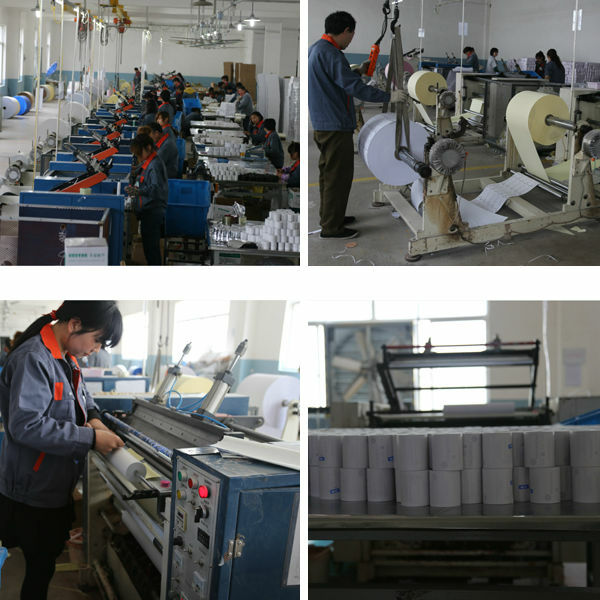 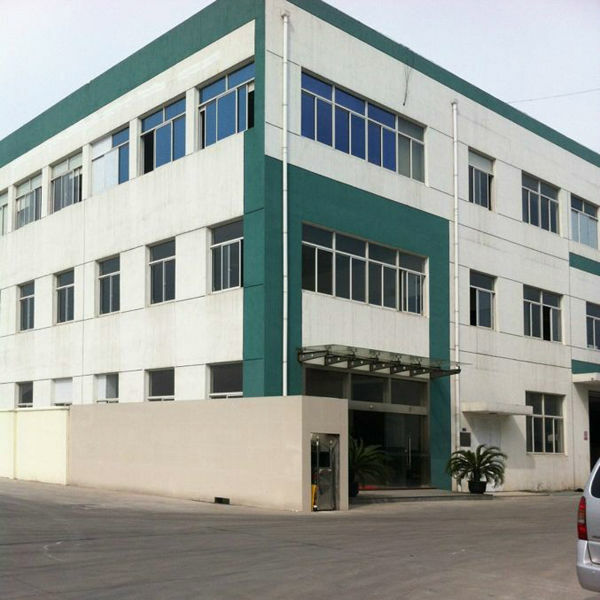 Gold Supplier Company Name: Suzhou Xiandai Paper Production Co., Ltd.
· Packing details 24 rolls/ ctn, 50 rolls/ ctn, any other quantity is available. 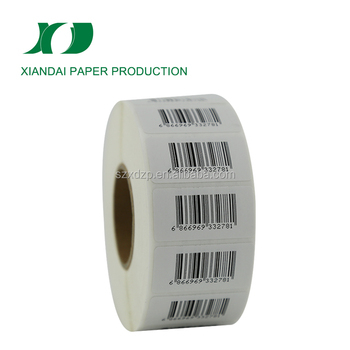 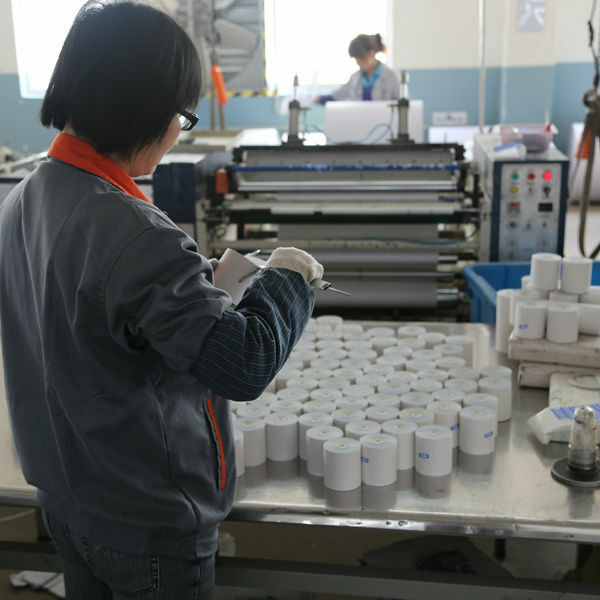 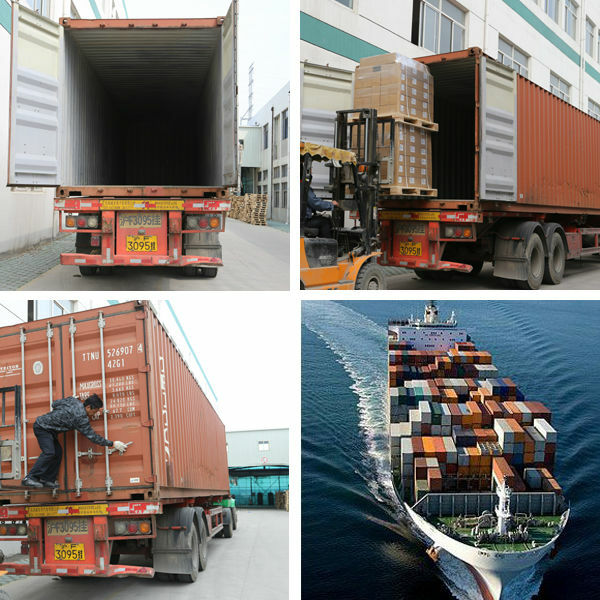 with neutral packing or shrink wrapping or black/white bag packing.